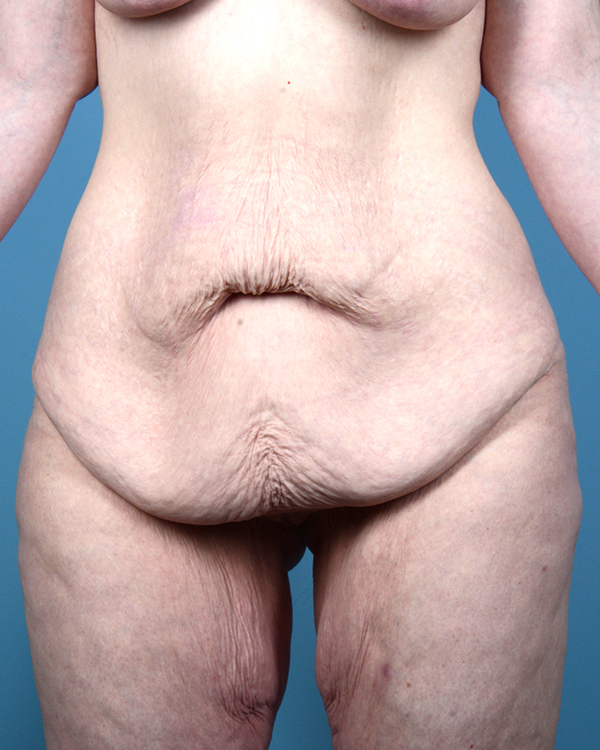 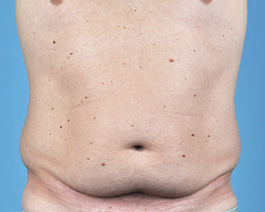 This Portsmouth woman in her mid-thirties was not happy with her stomach and the areas around her flanks and back. 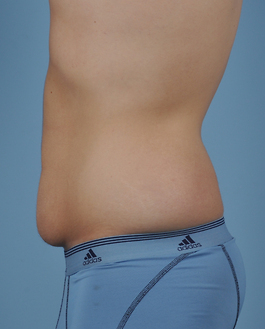 After consultation and a thorough discussion, we decided the best result for her would be a combination of a tummy tuck and liposuction to her hiprolls and mid back. 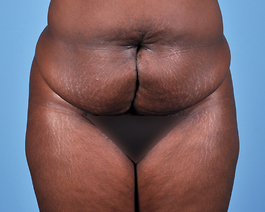 She is very happy with how the abdominoplasty scar is nicely hidden by her underwear.